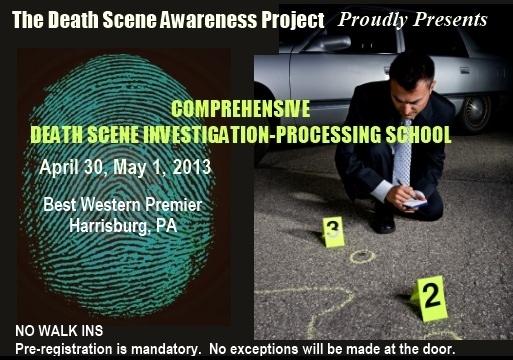 Magnifying awareness of death scene management protocol while supporting investigation professionals across the country. 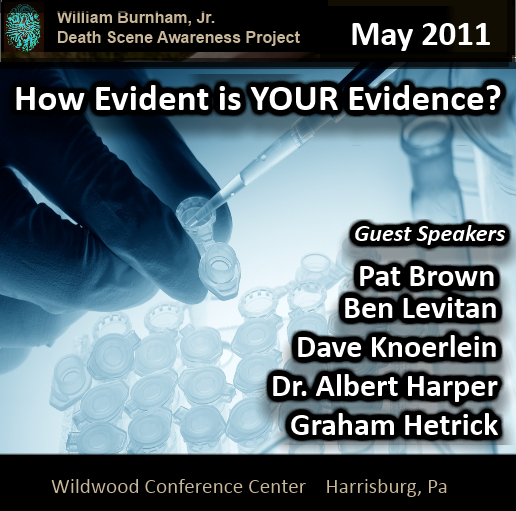 Through dynamic presentations to investigation professionals we assist in building a strong death investigation platform. Police You put the puzzle together. Forensics The evidence is in your hands. Now under increased scrutiny, many courts are now asking agencies to describe their interviewing and interrogation techniques and Training. 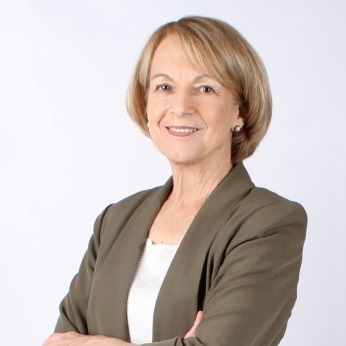 Investigators must now take a hard look at techniques that are known to increase the risk of false confessions, coerced witnesses, and contaminated victim statements. 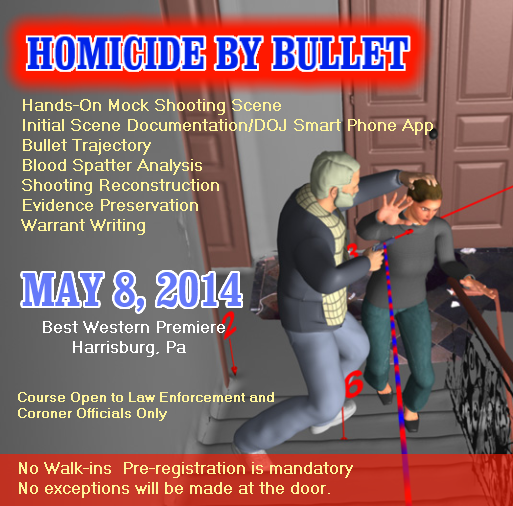 This training will explore up-to-date ethical and productive techniques for interviewing victims, witnesses, and subjects. The 3 pitfalls that cause an interviewer to fail. How to determine authorship from evidence written on a device. Learn classification and identification of specific discourse types- such as threat letters, suicide notes, predatory chats and deceptive witness statements. Learn about the text-typing method for discourse type Identification. 911 Call Analysis- Is the Caller the Killer? 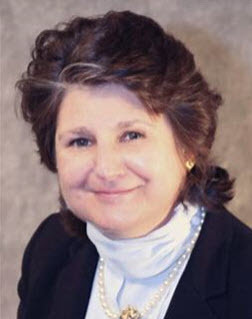 My name is Nancy Burnham-Kreiner. 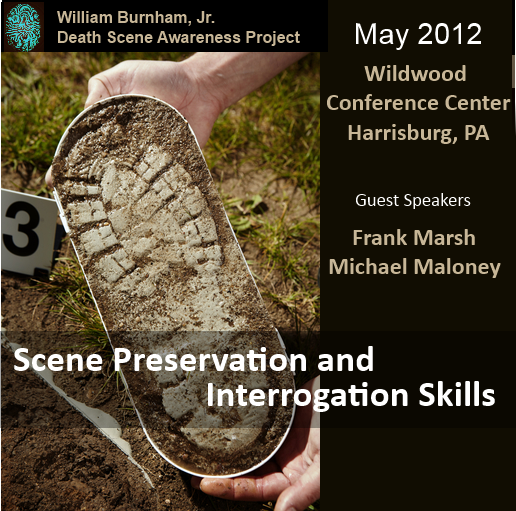 I am the founder of the William Burnham Jr. Death Scene Awareness Project®. The Death Scene Awareness Project® is a non-profit organization who reaches out to support the tireless professionals who carry out death investigations every day in over 3,000 jurisdictions in the United States. With over 17,500 homicides and over 33,000 suicides each year it is clear; death investigation is a serious business. 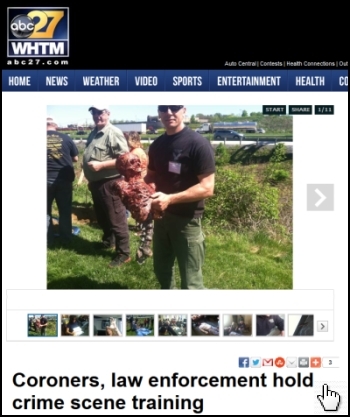 A death investigation is made up of many professionals including first responders such as EMT's and paramedics, and moves on to CSI units, coroners and pathologists, police and investigators, and forensic scientists. It is often likely at times to include forensic odentologists, botanists, anthropologists and a host of other special sciences. 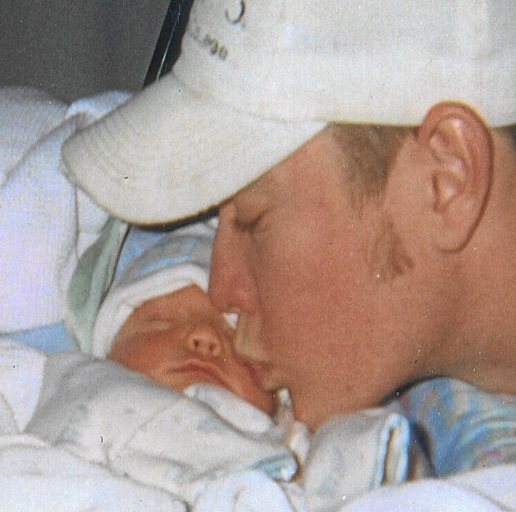 The Death Scene Awareness Project® was formed as a result of my son's brutal murder in 2006. 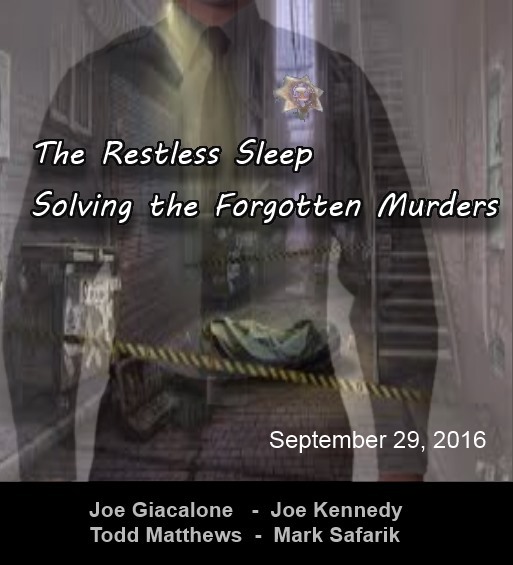 The Awareness Project® was also inspired by the 1999 U.S Department of Justice research report entitled; Death Investigation: A Guide for the Scene Investigator. 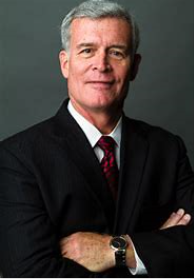 This research study commissioned by then Attorney General Janet Reno, focused on and examined the need for national standardized death investigation protocols to be put in place across the United States. The study also recommended what those protocols should be. While significant progress has been made since the report was issued in 1999, there is still much work yet to do. 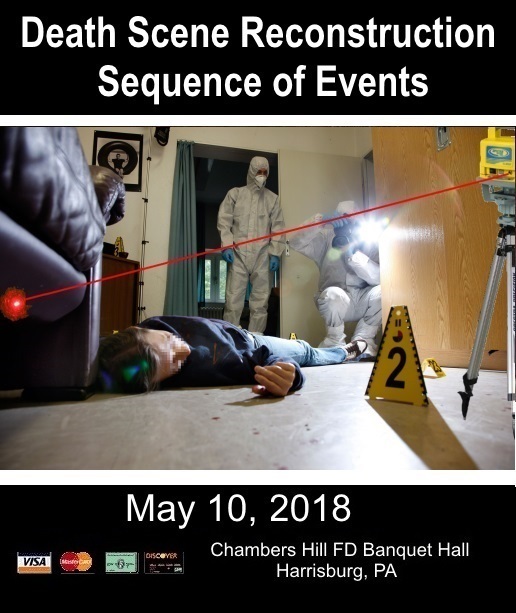 Along with the Dept of Justice research report, the Death Scene Awareness Project® seeks to magnify awareness of the need for death investigation protocols to be followed 'every scene - every time'. 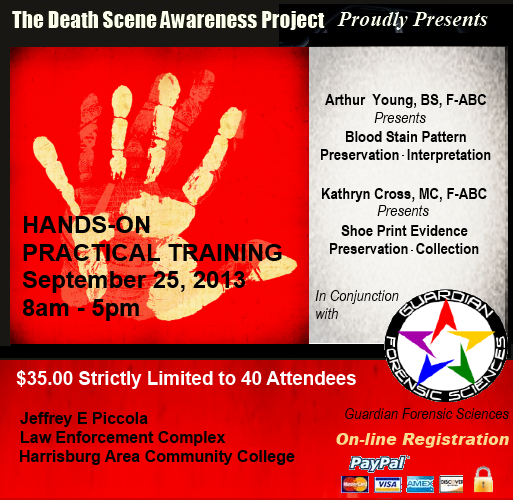 We diligently support and encourage the death investigation community of professionals and desire to elevate them and the invaluable work they do by helping them to keep in the forefront of their hearts and minds the awareness of the tremendous impact a death investigation, well done or poorly done, will have on the family of the victim and their ability to cope going forward as they learn to live a new kind of life, and as they seek to obtain justice in the cases of homicide. 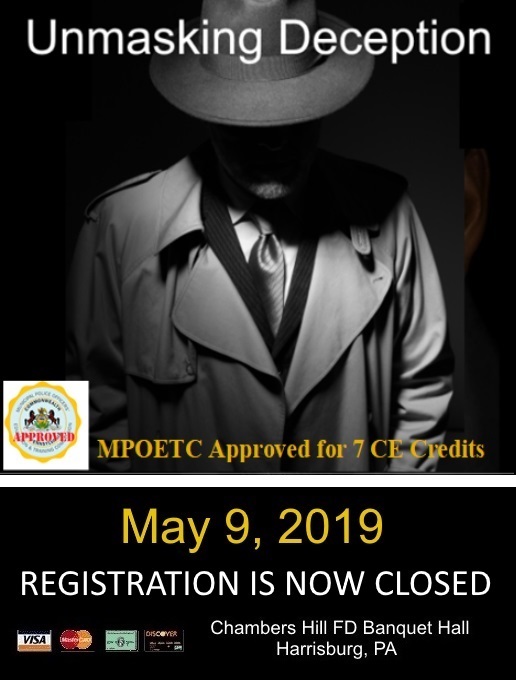 As an organization, we support the idea of recognized certifications earned in the field of death investigation which reflect a comprehensive educational process and an ongoing standard of competency. I welcome you to the website! If the Death Scene Awareness Project® can be of any assistance to you please contact us. 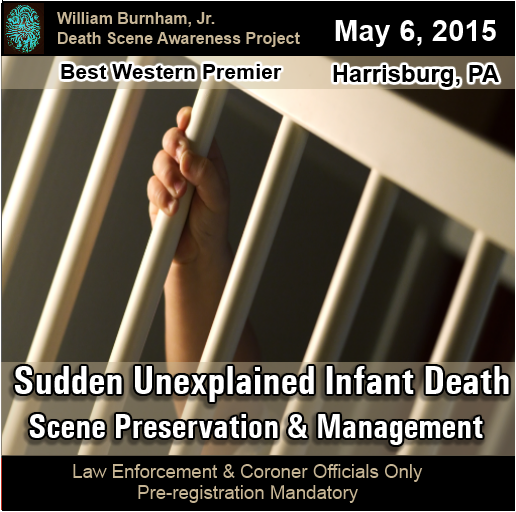 "I wholeheartedly endorse the William Burnham Jr. Death Scene Awareness Project®. It doesn't matter if you are an officer, an analyst or a survivor...."
"The most important crime scene evidence may be invisible! Invisible in the form of cell phone records, GPS data and text messages. 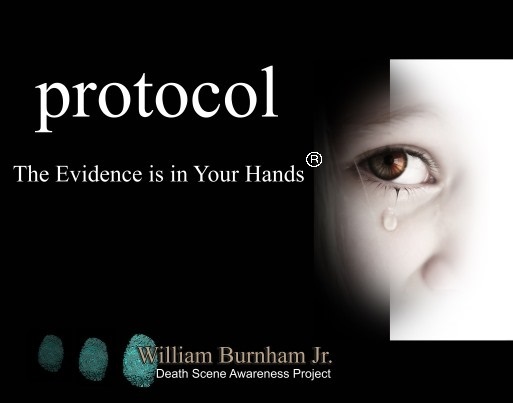 I support the Death Scene Awareness Project® and it's mission to link together death investigation professionals and promote the exchange of vital cutting edge technology"
"I support the Death Scene Awareness Project®. It benefits us all to remember that protocol ensures we look for and find all evidence; even what isn't seen with the naked eye"
MACGLOCLEN strongly supports and endorses the Death Scene Awareness Project® and it's mission to focus on death scene preservation and management. MAGLOCLEN is funded by the US Department of Justice to assist Federal, State and Local Agencies communicate, cooperate and coordinate multi-jurisdictional investigation. MAGLOCLEN provides Pointer Index Database, RissIntel, Intellegence Services, Analytical Services, loan of technical equipment and training. 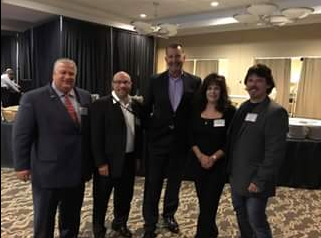 Had a great dinner with the other instructors at the conference, Joe Kennedy, former NCIS head of Cold Case Unit, Joseph Giacalone, former NYPD Commander, Bronx Cold Case Squad, and Todd Matthews, Case Management Director for NamUs, our conference host Nancy Kreiner of Death Scene Awareness. We had a a great turnout of law enforcement and coroners. I would say 170+. They came from Pennsylvania and surrounding states. Click here to review past symposiums.